KOLKATA : “Forget the past, look towards tomorrow. I apologise for the past. I am sorry.” When Mamata Banerjee said this at the concluding speech of a summit designed to attract global investors, a twitter of speculation went around at the venue. What did she apologise for? 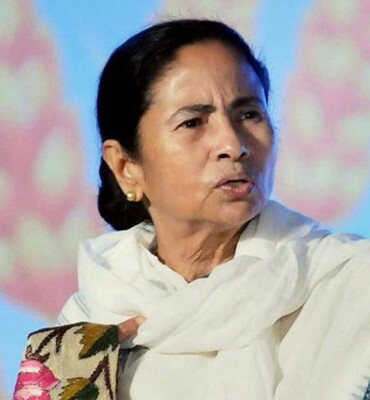 West Bengal Chief Minister Mamata Banerjee on Thursday apologised to India’s top industrialists for the “financial mismanagement” witnessed during the Left Front regime and urged them to invest in the state. “I apologise for the past because of financial indiscipline… The Central government took away Rs 21,000 crores in my first year as debt and Rs 25,000 crores last year. 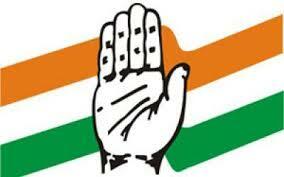 This year they will take Rs 28,000 crores. If they take away all my money because of the earlier government, how can I work for the people?” she said. 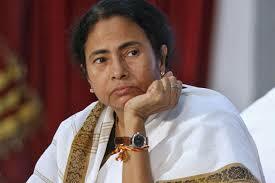 In her speech, Mamata Banerjee also appealed to companies to come to Bengal. She said she cannot give them Special Economic Zones with special industry-friendly business and trade laws because of “political compulsions”, but she would try very hard to get them tax breaks from the Centre. In 2007-08, when she was in the opposition, Ms Banerjee and her party led a massive and often violent agitation against the plans of Tata Motors to manufacture its Nano car in her state, alleging that farmers were being cheated in favour of big business. The plant was relocated to Gujarat, and the episode was seen as a prime example of Ms Banerjee’s resistance to industry.